NEW LISTING - 204 S Walnut Street London, OH 43140! NEW LISTING – 204 S Walnut Street London, OH 43140! 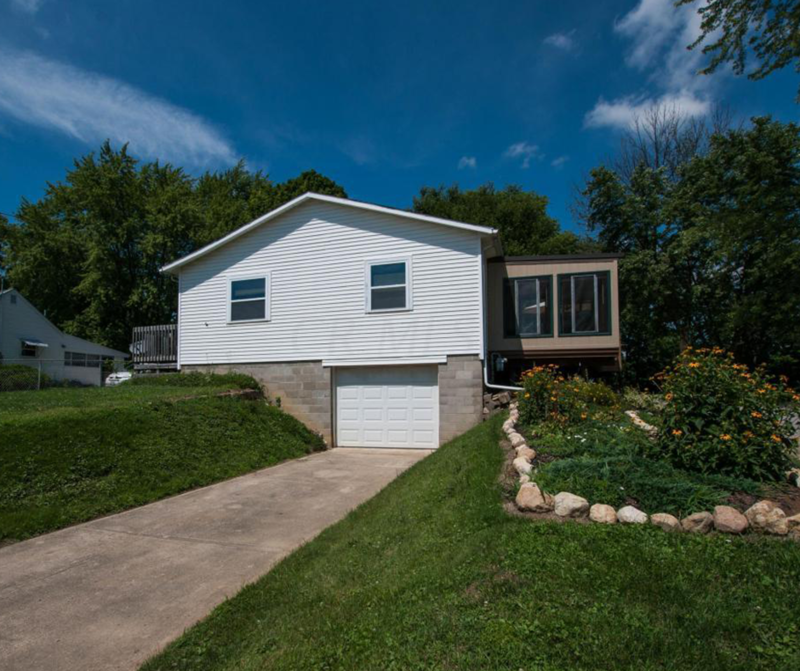 Don’t miss this updated 3 bed, 2 bath home with a large lot and an open concept. Property has 2 driveways for parking. Well maintained and won’t last long! Call today to check it out!